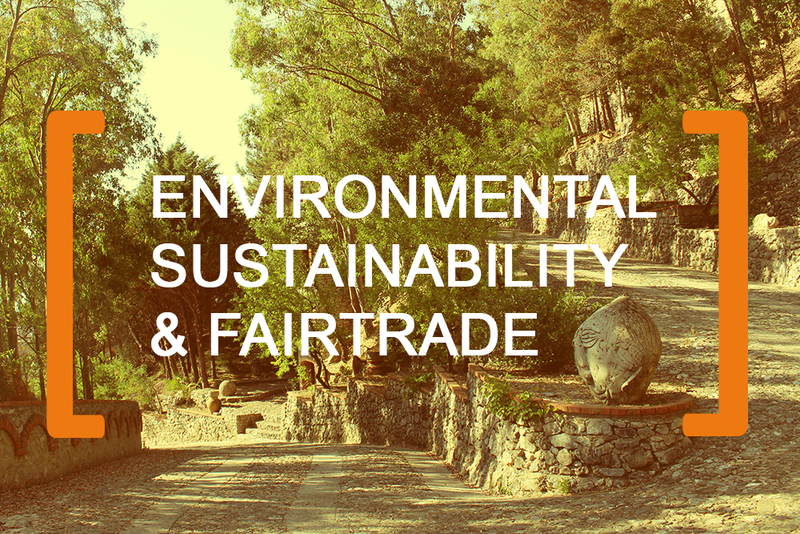 This training course offers participants a panoramic and innovative view of sustainable environmental protection and Fairtrade and how to ensure their work practices more sustainable and environmentally friendly. The course is conducted by a highly qualified and experienced trainer, who will help them gain more insights of each topic, along with some workshops in Fairtrade, study visits in companies and a natural reserve area. To develop recommendations supporting continuous program enhancement, specifically in respect to quality community partnerships. Methodology – Our programs are highly interactive, starting with the theoretical approach to the main concepts of the training course, we proceed an open learning environment with a case study approach that we have found to be an effective method of fostering discussion and transferring knowledge. During the training course, the participants have a chance to perform some study visits & exchange good practices with local professionals in order to deeper technical understanding of the topics. Earn a Certificate that is a valuable supplement to their career life upon completion of the course.